This registration will secure your club seat for the entire year at a deep discount! Fun Show and tell time where everyone will get to share their inspirational ideas. 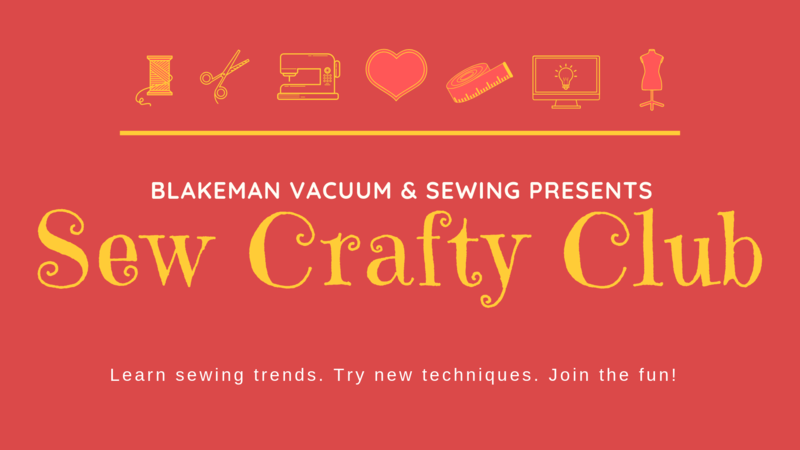 Bring your sewing projects!